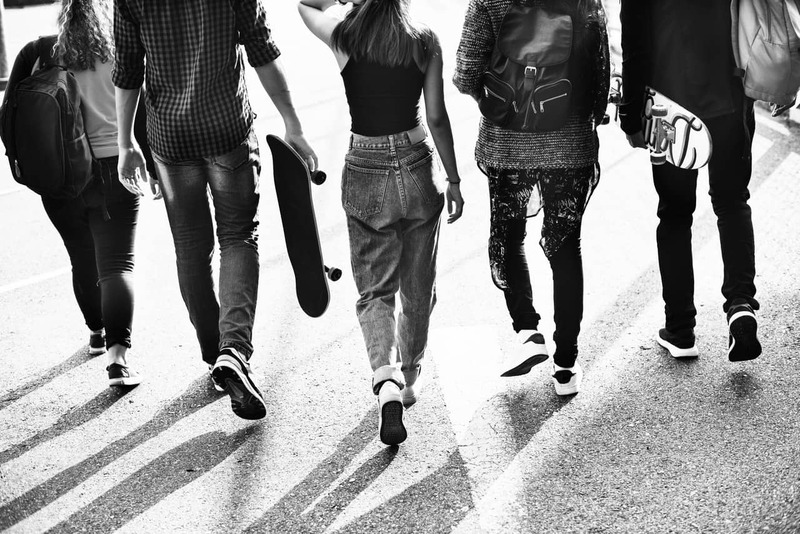 It can be easier than you think for a young person to become involved in a gang, especially in some areas of the capital where gangs appear to rule the estates. Sometimes children can become victims of gang crime simply from being in the wrong place at the wrong time. Whichever way it occurs; gang crime is a huge threat in parts of London. Reducing gang crime has been a priority of many organisations and even the Mayor Sadiq Khan. The UK’s youth should feel supported and welcomed in society, when in fact some of today’s young people are often excluded or deemed to be troublesome and written off without further guidance. It’s these vulnerable people that are most likely to become embroiled in gang culture, and therefore more likely to be the victim of a knife crime or other similar misfortune. It’s important that we realise this portion of the population need a helping hand instead of being ostracised. For example, those who are excluded from school should then be offered alternative options or given the chance to get involved in their community. The local community plays a big role in keeping the area safe and creating an environment that reduces gang crime; from schools to charities and even local businesses to support initiatives and projects. Many young people end up in dangerous situations due to the lack of services in their area; there has been approximately 81 youth clubs and council youth projects in London that have shut down since 2011, and a £39 billion cut over the last 7 years. This could be a driving factor in the rise of gang culture in the capital, with the young generation having limited options in how they spend their free time; often resulting in recruitment to local gangs. With that in mind, it’s key that we continue to educate and support the country’s youth. The negative stereotype of London youths needs to be reversed so that young people themselves can feel more supported and accepted, especially those who have been in trouble previously. It’s time that we helped them find a positive path to follow, instead of condemning them. Finding common ground with the young population at risk of being involved in gang crime can help to unlock their potential, and may inspire a future career or hobby. If local organisations are able to provide classes and workshops in order to teach new skills, it can instil confidence and improve self-worth. In turn, this could mean a dramatic reduction in the amount of gang-related incidents. Whether it’s hosting an inspirational speaker, or putting on a workshop to teach graphic design or music production, it’s important to resonate with the UK’s youth and ensure they are engaged in something positive and productive. By helping them to understand there is an alternative path to gang culture, it may inspire young kids to walk away from anything that could endanger their lives. It could be a dance class, or a football team, but by encouraging the youth to become involved in something positive, it could just change their view on the world and what they believe they can achieve.